.....but I love the photo!!!!! 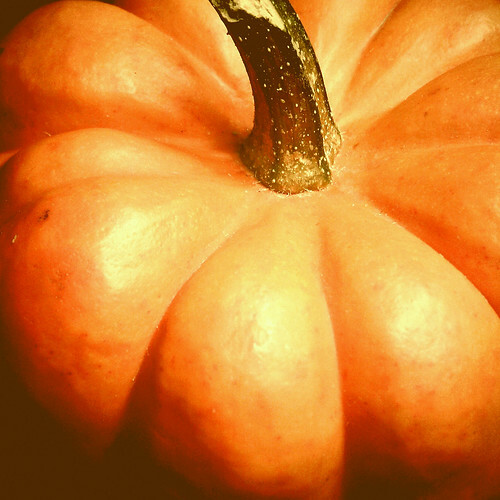 Such a beautiful pumpkin. I like the way you've framed it! Hahhaa, I love your tea cozy!!! And thanks!